Do you feel like a slave to your neverending to-do list? Do you often feel utterly overwhelmed by everything in your life, be it personal or business? What if you could get rid of your to-do list altogether and find time to actually enjoy what you’re creating for yourself? 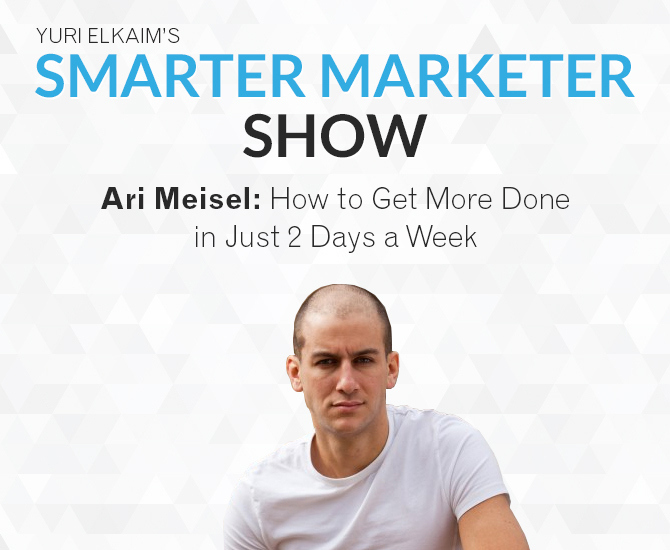 Ari Meisel is the man to help you figure it all out. An efficiency mastermind, his purpose is to make your life easier by boiling it down to the bare essentials and maximizing every minute you have. In our conversation, Ari shares how he forged his approach and the personal fulfillment it brings from illness and professional disillusionment. By the end of the interview, you’ll have some surefire tips on how to make both your business and your personal life run smoother than ever. Check Ari out at lessdoing.com. Welcome to my new podcast and my new mission! As a holistic nutritionist, fitness expert and health coach, I’ve helped hundreds of thousands of people reach their fitness goals through my books, online videos and articles. Now, I want to lend a hand to up-and-coming entrepreneurs by drawing on all I’ve learned through my experience running a successful internet business. Helping me on this mission will be my weekly guests, successful entrepreneurs who have found tremendous success through heart-based online business. In this introductory episode, I’ll talk about my new focus, goals, and just as importantly, what you WON’T be hearing when you tune in each week. Are you ready to join me? The journey to breakthrough success begins today. 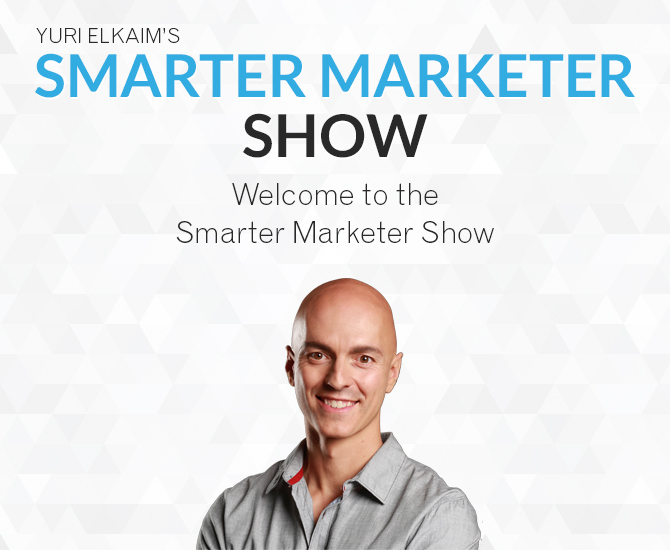 7:44 – What is smarter marketing anyway?